In the age of laser printer Epson is banking hard on its ink tank printer technology. The Epson L6190 is duplex type office ink tank printer, which we got to our test table. 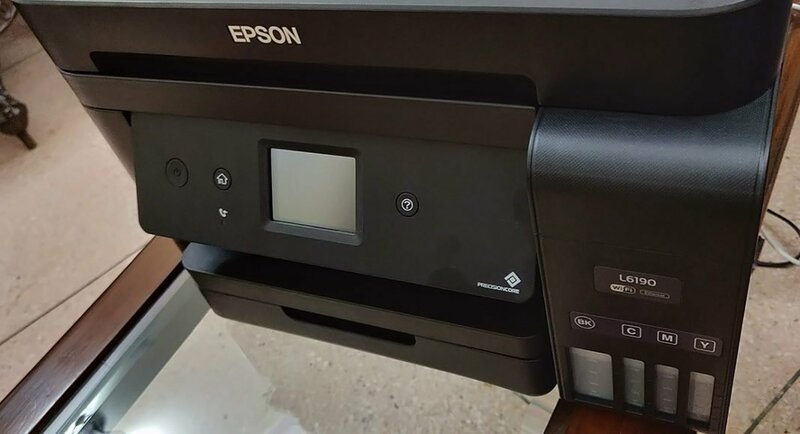 Since, the Gadget Bridge team has used and tested quite a few ink tank printers by Epson in the past, we already had high expectations from this one too. So what is this new printing machine all about? Read the rest of our review to know all about it. Alright, let’s begin with the form factor. The Epson L6190 looks like any other multi-function printer available today. The front has the 2.4-inch colour touch display in the middle, which gives its user the ability to manage most functions of the device including direct scan and print options without the need of a PC. On its side are the home and power buttons. Under the touch display panel is the paper holding tray that can hold up to 250 sheets in the input tray and 30 sheets in the output tray (A4 size). 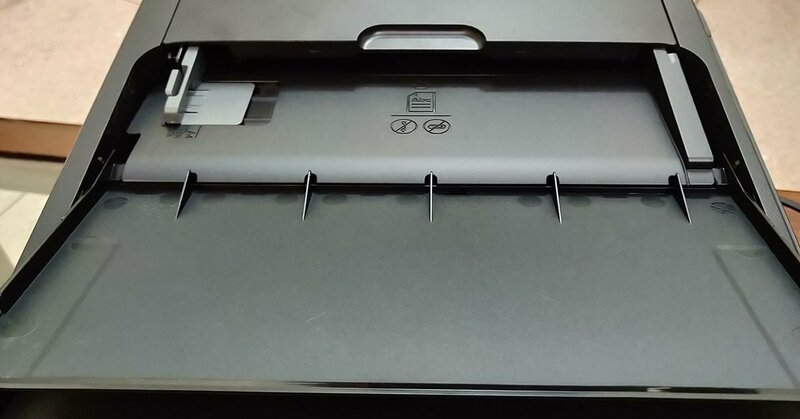 Above the touch panel is the A4 size scanner and the automatic document scanner. 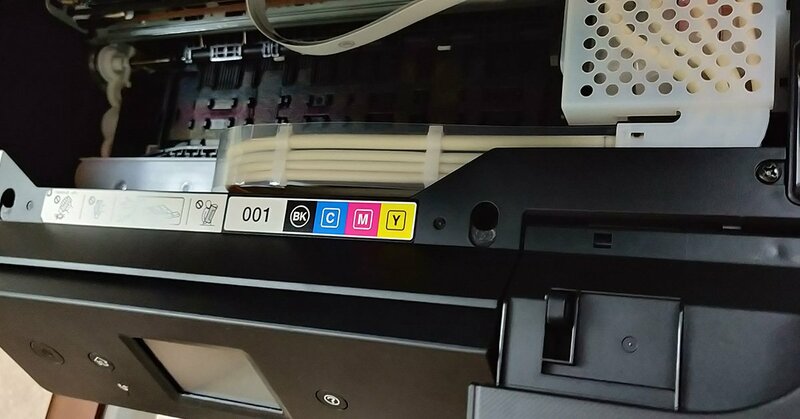 The four ink tanks (CMYK) can be accessed by opening the middle part of the multi-function device. You can also see the inside machinery and how the printer works in real time. The ink bottles are supplied with the printer and one can easily fill the tanks thanks to its spill proof design. 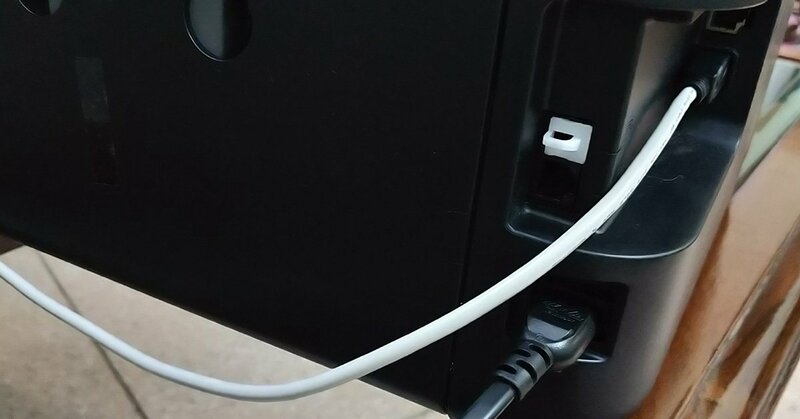 At the back you will find the power port, USB port, 1 Ethernet port and a phone line in port. This is there because you can receive fax on the Epson L6190 as well. The machine is all-black and we did find it simple yet modern. Now coming to the fun part – the print and performance. The Epson L6190 is great to have around the office or home as the per print cost for black and white prints is just 12 paise and 20 paise for colour. This is cheaper than most laser printers in the market, which consume a lot of power. Talking about which, the Epson L6190 consumes only 12 wats while operating. The setup process is simple and one can connect to the printer over Wi-Fi, Ethernet or direct USB. USB cable, power cord and the setup CD come in the box. We were able to get a speed of 27 pages per minute for BW draft. We tested the colour prints as well as high definition graphics in edge to edge mode as well. The print times are not as super as the ones we got it while in draft mode, but are pretty decent. The edge to edge A4 sheet got printed in just a little over a minute, which is not bad at all when compared to other printers in the category. The print quality in both the modes, colour as well as black and white is very good. We got sharp text and graphics, however the colour vividness could have been better on the plain paper. On photo quality paper it was much better. The scan function also works nicely and we did not face any problems here. The scans were crisp with good detail, especially the coloured ones. The Epson L6190 is priced at Rs 24,099 and with the option of low cost ink refills available by Epson, this printer will not burn a hole in your pocket every time you run out of ink. Also, it comes with a 1-year warranty or 50,000 prints, whichever comes first.